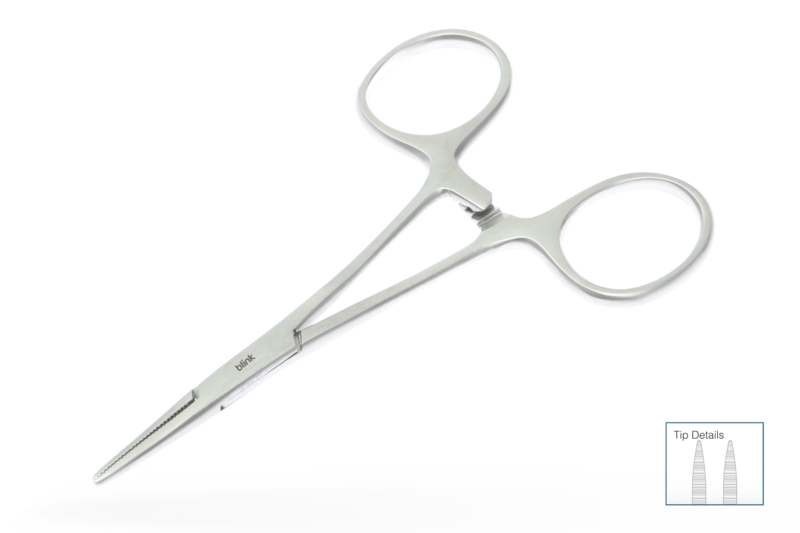 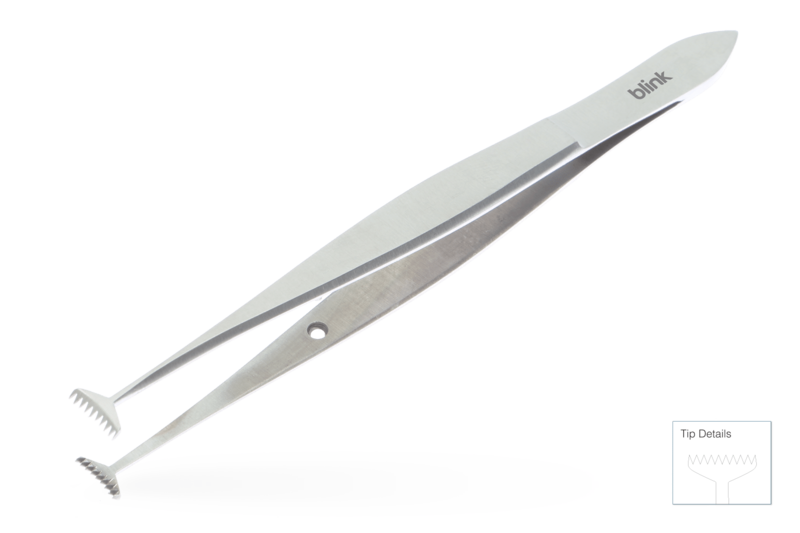 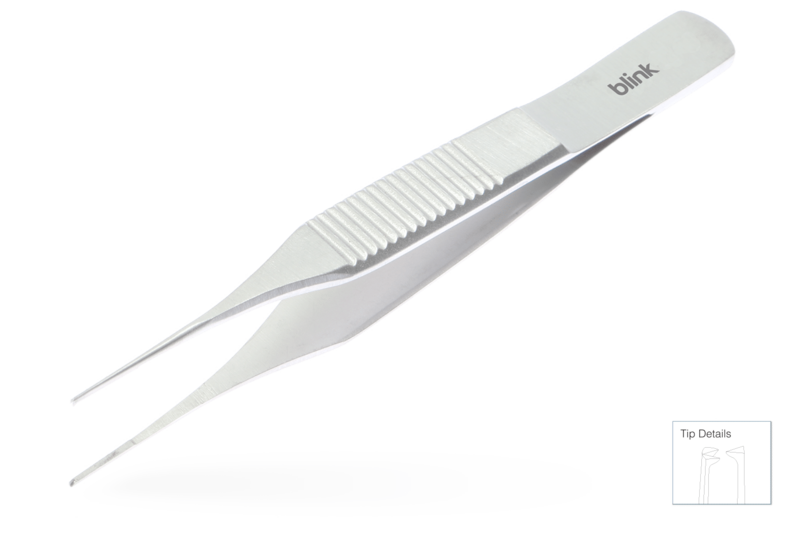 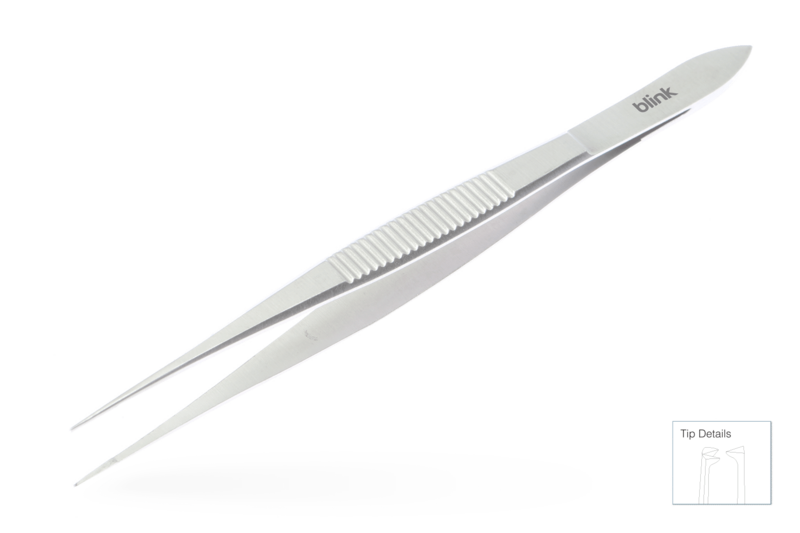 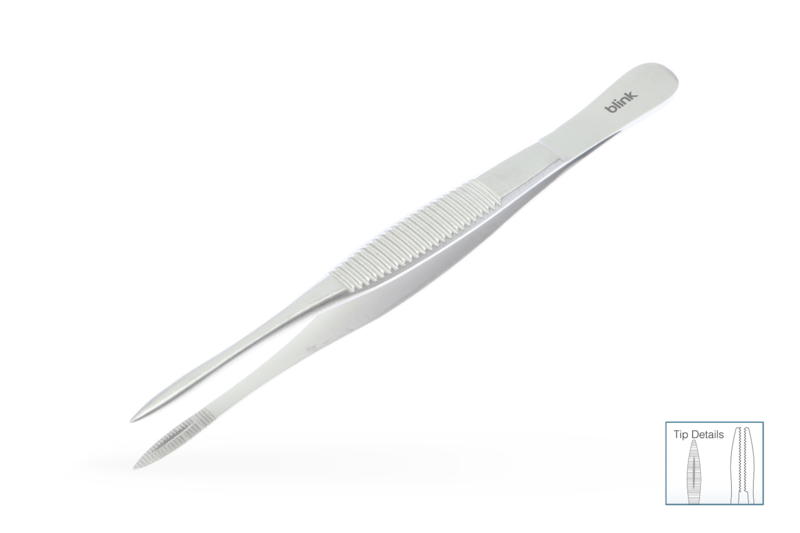 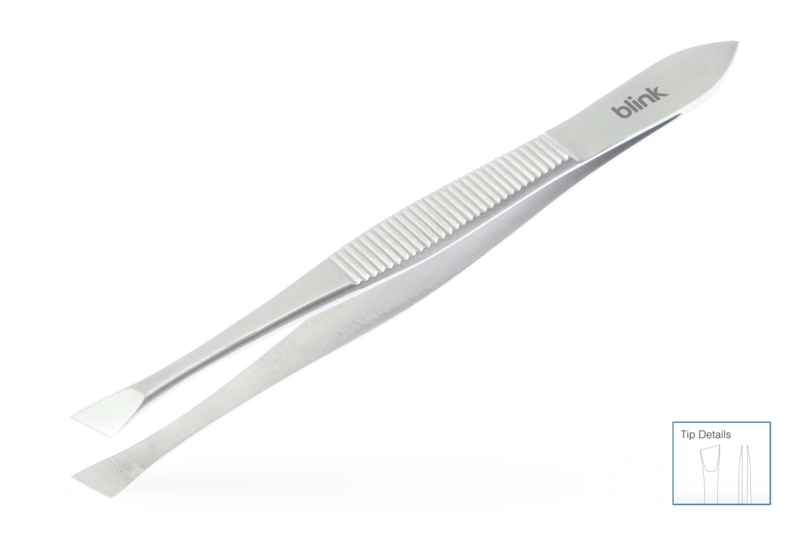 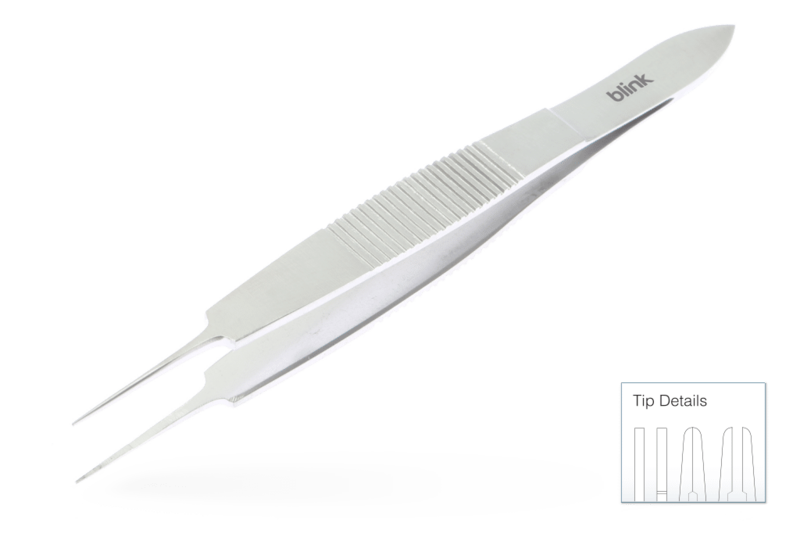 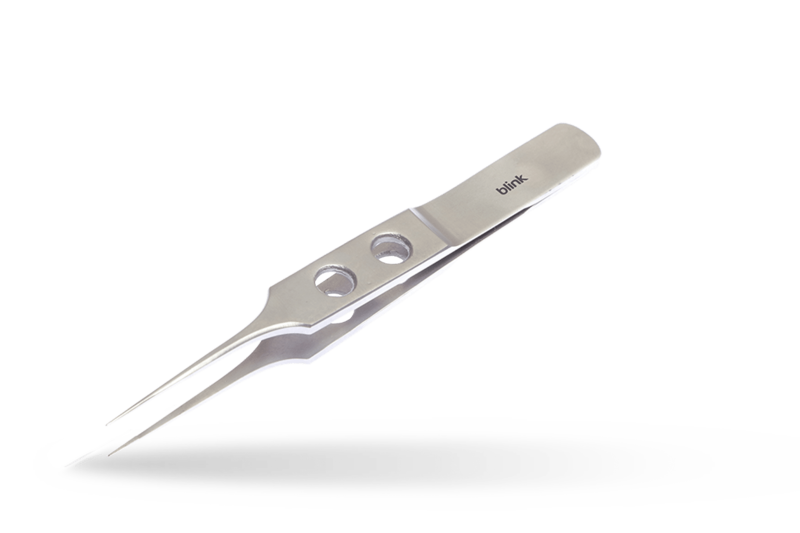 Our background and main focus has always been in providing specialist micro incision, single use instruments for ophthalmic surgery hence the name Blink! At our inception we used surgeon lead evaluations over a period of 13 months to develop a range of instruments for cataract, refractive and ocular plastic surgery, which meet the stringent quality demands of today's ophthalmic surgeon. We also produce a large volume of customised sets especially for cataract and intravitreoretinal surgery which today we export through our worldwide distributor network.